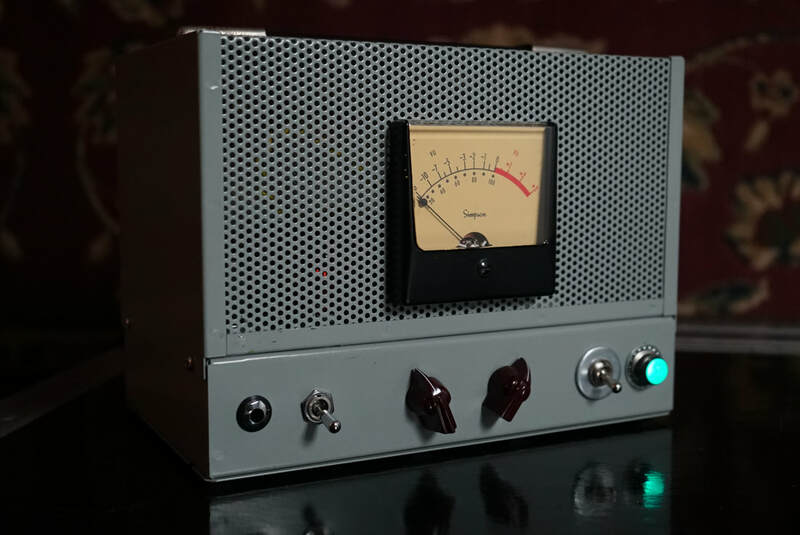 This is one of the most open, organic, deep and smooth pre-amps you will ever experience. To reserve yours, we require a deposit of $850 via Paypal to AnalogAnon1@gmail.com. The balance of $850 + s/h will be due when your unit is ready to be shipped. For questions, comments, and concerns please feel free to email us at analoganon1@gmail.com or call Bob Ebeling at (586) 894-2907 between the hours of 9am and 9pm Eastern time. 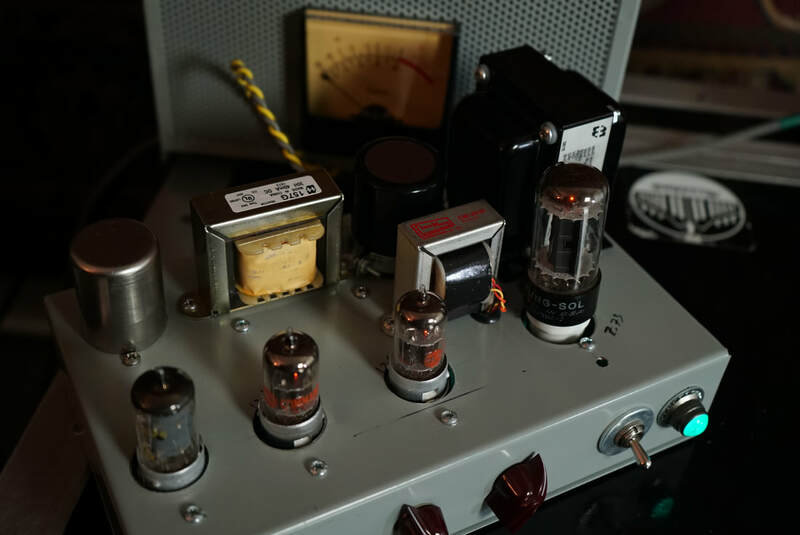 Acme Audio has been collecting and testing NOS tubes for years. Their testing is extensive and ranges from classic vintage to the newest digital testers. All tubes are tested in the circuit.